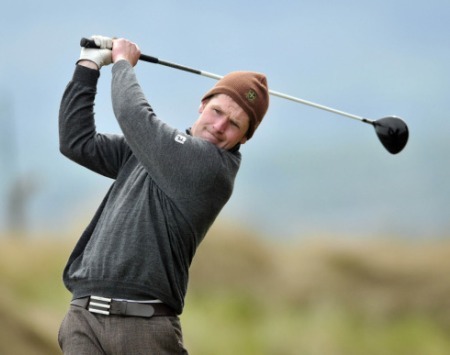 Cullen opened with a sensational, two under 68 to take a four-stroke lead over Carton House’s Shane McGlynn but added a second round 79 to win by the minimum from Bray’s John Conroy on seven over 147. Slieve Russell’s Seamus Cullen leads after the opening round of the Midlands Senior Scratch Cup at Carlow. Picture: Thos Caffrey / www.golffile.ieSlieve Russell’s Seamus Cullen fired a two under par 68 to open up a commanding lead after the first round of the 36-hole Midlands Senior Scratch Cup at Carlow today.